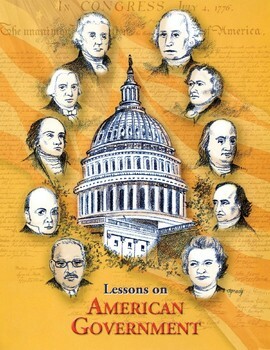 To trace the development of women's rights movements during the 1800s and early 1900s. This lesson includes one of the most popular and fun games I have ever written for my students. Expect excitement! Students put the numbers 1 through 9 inside of the nine small corner spaces on the Game 1 form on page 26C. They are instructed to scramble the numbers, not put them in order. Play begins when the teacher announces a number between 1 and 9. Class members put this number in the box next to question 1. 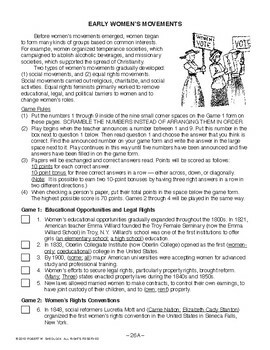 They then read question 1 about early women's movements and choose which of the two underlined answers is correct. Once an answer is chosen, each student then finds the announced number on their game form and writes the answer in the large space next to it. Play continues in this way until five numbers have been announced and five answers have been filled in on the game form. Play continues in the same way for Games 2-4. Complete game rules are provided on the lesson pages. 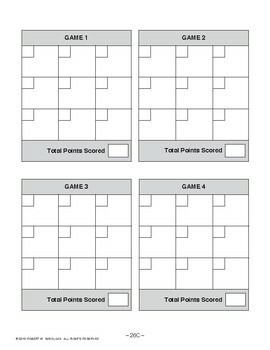 After all four games have been played, give each student a copy of page 26D to do as a quiz or homework assignment.